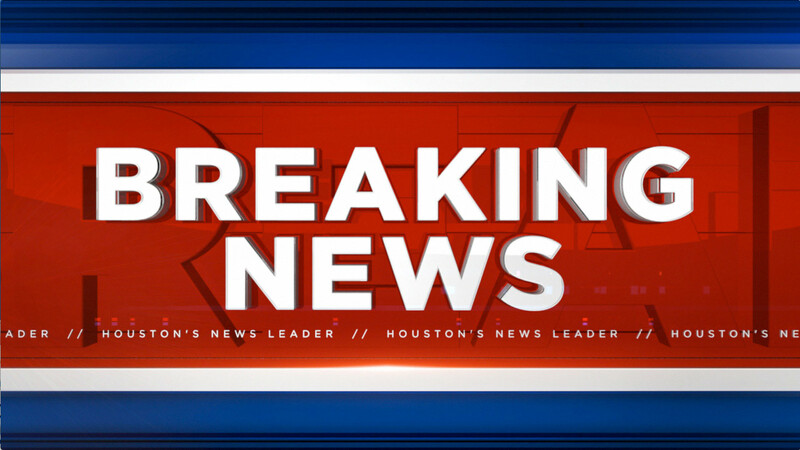 LA PORTE, Texas (KTRK) -- A shelter in place was issued for residents in La Porte and Shoreacres Monday afternoon. The order was lifted just after 7 p.m. According to a Facebook post, officials worked to clear a chemical leak near Highway 225 and 146. Traffic is traveling over the Fred Hartman Bridge in both directions. There is no shelter in place for residents in Deer Park.